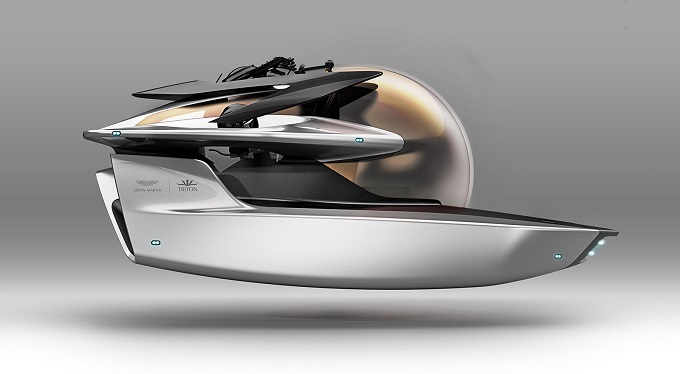 ASTON MARTIN, the company behind James Bond's favourite car has branched out to create a stylish submarine. WE think this is what every truly luxury resort needs. 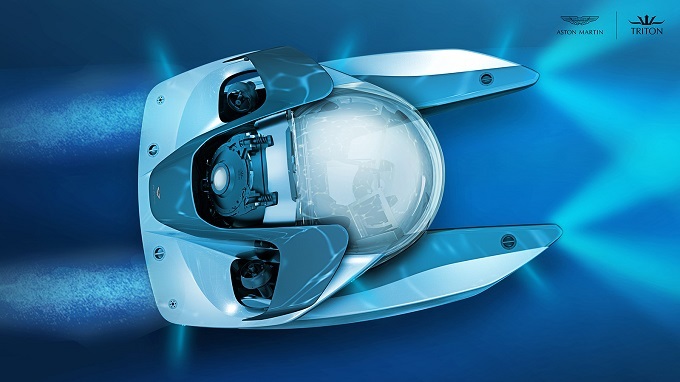 Partnering with Triton Submarines, the new sub concept called "Project Neptune" , was revealed at the Monaco Boat Show. It's the first design from Aston Martin Consulting, recently formed to design and market things to super rich types with nothing else to spend their cash on. The platform is based on Triton's 1650/3 Low Profile sub, but Aston Martin says it will be a "strictly-limited edition vehicle." Capable of descending 1,600ft below the surface, the Neptune will feature three seats, battery-powered engine and enough oxygen for a 12-hour dive. Aston Martin’s VP and Chief Creative Office, Marek Reichman, says the Neptune is “defined by its sleek, elegant exterior. We have used forms and proportions that express the same devotion to design, engineering and beauty that shape our cars, such as the Aston Martin Valkyrie hypercar project”. It will be available for anyone with a cool $3-4 million to spare. So let’s just hope some of those uber-luxe resorts take our idea on board so we have a change to try it..